Support our scholars in living choice-filled lives. Your donation helps to train teachers and principals, develop rigorous curriculum, educate more kids, and provide college and career supports. Knowledge is power. Join us today. KIPP Memphis has a proven track record of success with helping all students prepare for college and choice-filled lives. We have plans to grow in Memphis and serve more students in response to demand from parents. However, to reach our vision, we need additional support. 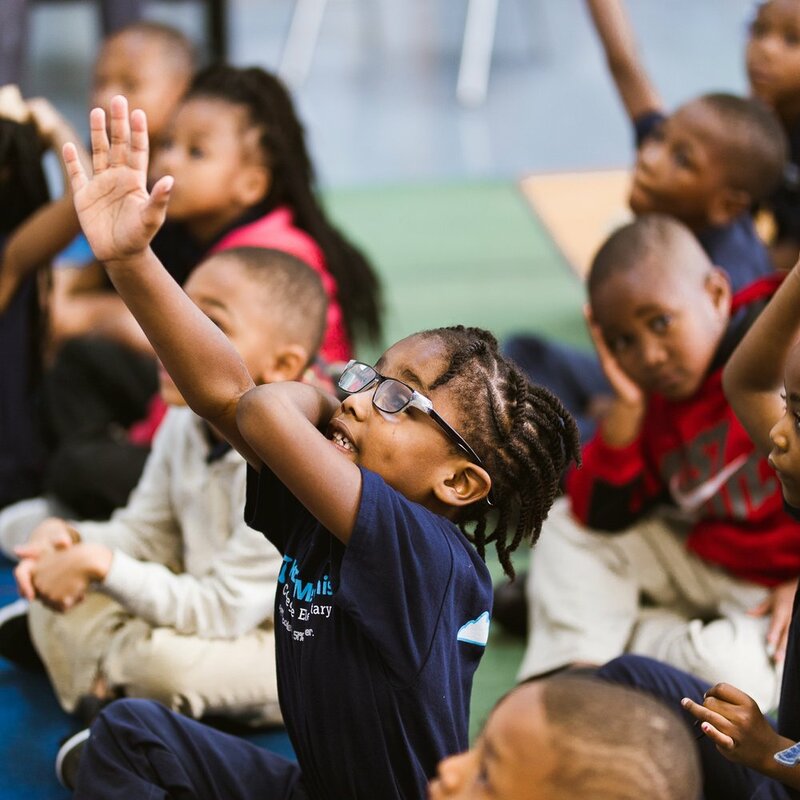 Your contribution helps KIPP continue to operate high-performing schools in the Memphis community that equip all students with the academic and life skills needed to succeed in college and the competitive world beyond. Tutor or volunteer in our schools and make an impact on a child’s life. Contact us to learn more. Contact us to learn more about our long term growth plans to double the graduation rate in Memphis. Read and share our Annual Report.